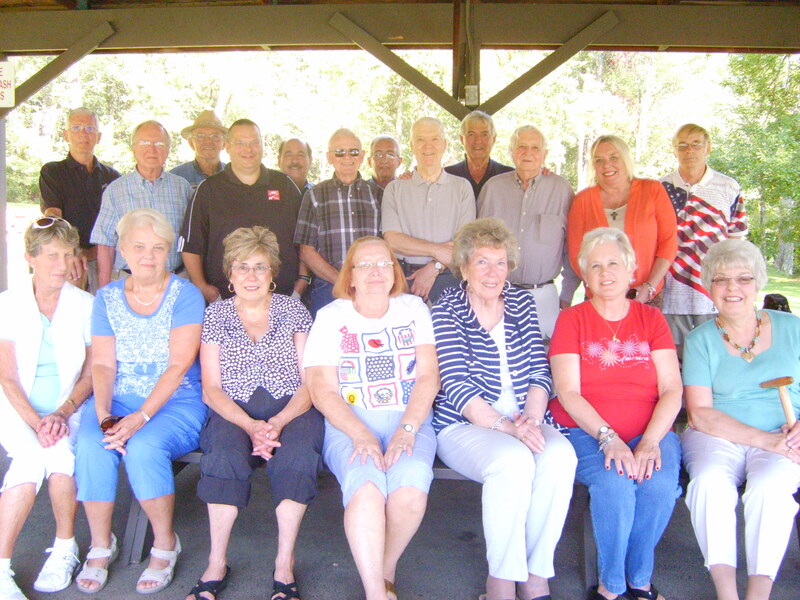 On Saturday, August 24, 2013, the George Washington Chapter held its annual picnic at Cross Creek Park in Washington County. Eleven SAR members and their guests attended the event; 19 attendees in total. A special thanks goes out to The Schreibers for their hospitality and for providing the delicious food. You are currently browsing the archives for the Meeting Photos category.